Come out and watch the game! 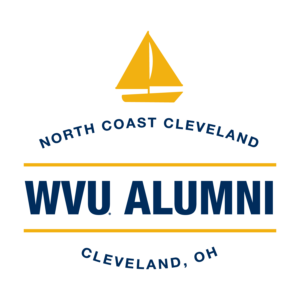 Come out and support the Mountaineers while meeting alumni! Game watches continue at Sainato’s at Rivergate: 1852 Columbus Road in the Flats, phone 216-772-4400.